Twitter announced the launch of #TweeSurfing, a public education initiative in collaboration with Centre for Social Research to address online safety issues and spread knowledge on how people can express themselves and engage positively on the platform. In the pilot phase of the #TweeSurfing project, Twitter undertook various online safety workshops with Center for Social Research, in universities across geographies, like Coimbatore, Noida, Chitkara and Leh. At the event, Twitter introduced the #TweeSurfing website, a web resource for people to learn more about safety on Twitter. Comedians Kaneez (@kaneezsurka), Sorabh Pant (@hankypanty), and Rohan Joshi (@mojorojo) were also announced as #TweeSurfing ambassadors, sharing their personal experiences of being high-profile Twitter users and presenting the latest tools and policies aimed to improve Twitter for everyone. Going forward, some of India’s biggest and most influential stars from all walks of life added to the campaign as ambassadors to help spread the word. 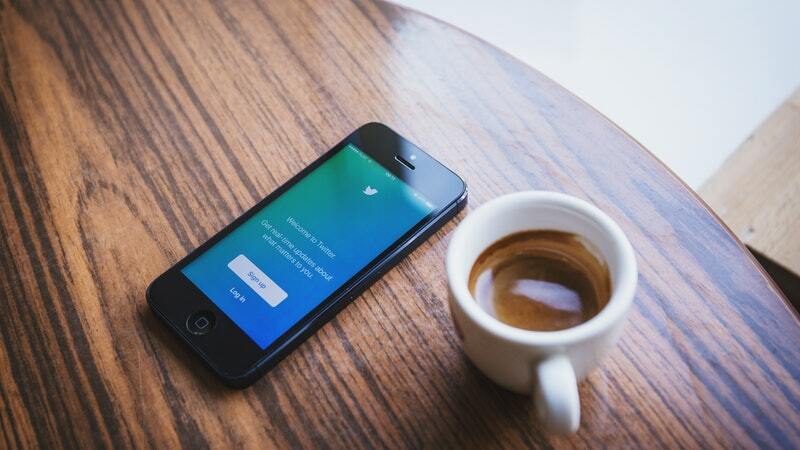 Over the coming months, Twitter will roll-out an ongoing series of educational workshops, with a particular focus on rural India and government universities. Outside of Delhi, Mumbai and Bangalore, we’ll be taking #TweeSurfing to colleges in Chennai, Kanyakumari and Coimbatore, before heading to the North East. #TweeSurfing will also be introducing a new 14 day virtual internship program called TweeShip. The program, delivered through Twitter DMs, and the @Tweesurfing handle, will train users who sign up on how to create Twitter campaigns for social social change, and then let them practice what they have learnt in a real campaign. The modules will be available in English and Hindi. The #TweeSurfing website hosts a lot of exciting content, and includes the voices of popular Twitter users in India. The project has received the backing from many influential users like Rohan Joshi (Comic) @mojorojo, Sorabh Pant (Comic) @hankypanty, Kaneez Surka (Comic) @kaneezsurka, Gaurav Kapoor (TV presenter) @gauravkapur, Aditi Mittal (Comic) @awryaditi, Ankur Tewari (Musician) @ankurtewari, Trisha Shetty (NGO Leader) @TrishaBShetty, Priyanka Chaturvedi (Congress Party Member) @priyankac19, Harish Iyer (Equal Rights Activist) @hiyer, Anshul Tewari (YouthNGO Leader) @anshul_tewari, Amit Malviya (BJP IT Head) @malviyamit, Jay Panda (Member of Parliament), @PandaJay, Ridhi Dogra (Actor) @iRidhiDogra, Amrita Puri (Actor) @_Amrita_Puri, Suhel Seth (Marketing Guru) @suhelseth and more. Safety is a core priority for Twitter in India and worldwide. Recently, Twitter introduced updates that leverage the platform’s technology to reduce abusive content by stopping the creation of new abusive accounts, bringing forward safer search results, and collapsing potentially abusive or low-quality Tweets. Features that provide users with more control to personalize their Twitter experience for example, the ability to mute notifications for keywords and conversations as well as filtering options have been given to users to allow more control over what they see from certain types of accounts, like those without a profile photo, unverified email addresses or phone numbers. Twitter in India is working with a number of local partners and organizations to help more people express themselves on the platform and to feel safer doing so, including educating the community on how to stay safe on Twitter, and supporting the vital work of our safety partners.